Ildar Abdrazakov brings his portrayal of Moïse in Gioachino Rossini’s epic Moïse et Pharaon to the Marseille Opera in a concert version on November 8. This operatic retelling of the Exodus of the Israelites from Egypt also stars Jean-François Lapointe as Pharaon, Annick Massis as Anaïs, and Philippe Talbot as Aménophis under the baton of Paolo Arrivabeni. Repeat performances take place on November 11, 14, and 16. Find tickets and more information here. 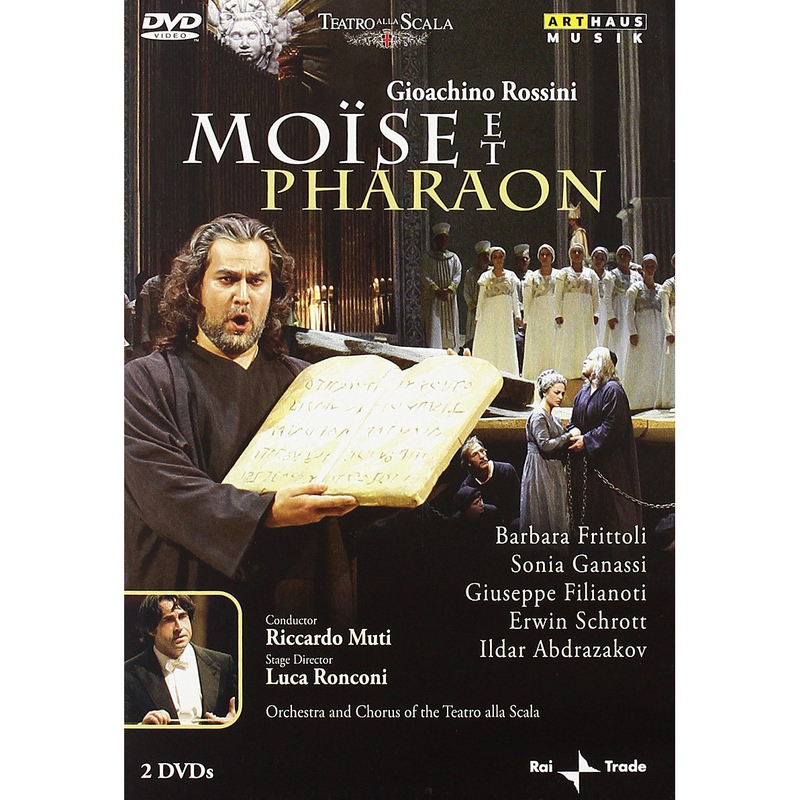 Ildar’s Moïse can be seen on Teatro alla Scala’s DVD release of their 2003 production by Luca Roncini. Riccardo Mutti conducts this performance, which also stars Barbara Frittoli, Nino Surguladze, and Tomislav Muzek and can be purchased on Amazon and ArkivMusic. Sample the DVD by watching Ildar’s performance of “Des cieux où tu résides”.